Would you like a unforgettable smile? Come in and ask us about restorative and cosmetic dentistry. We can answer all of your questions. Considering teeth whitening? Our staff can set you up with a consultation that’s sure to enlighten any White Plains patient. We invite you to test our claims about dental crowns or Invisalign. You may also be interested in dental implants. Meet our efficient employees. 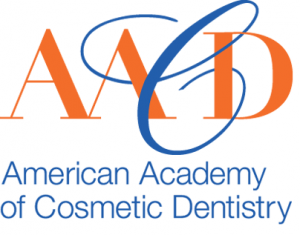 Come see why The Dental Design Center – Ira J. Handschuh, D.D.S. is considered a gem in the White Plains community. We’re that good. If you are missing one or more teeth, ask us about the process and the price of dental implant surgery. Dental implant surgery isn’t for everyone, but your research is never complete until you get in and visit with cosmetic dentist Ira Handschuh to find out if dental implants are for you. 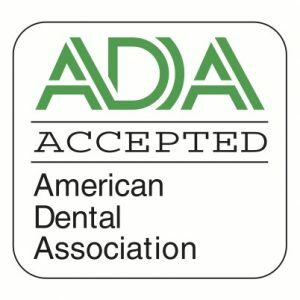 Ira Handschuh has been providing first-class general and cosmetic dental care since 1996. During that time, we have helped patients from all over the NYC area including White Plains, Scarsdale, and New Castle. Ira Handschuh’s skill and experience combined with all the wonders of modern dentistry works dental miracles. A complete smile makeover or smile redesign combines several cosmetic dental procedures to achieve the most beautiful smile possible. Treatments include: dental crowns, tooth-colored fillings, porcelain veneers, inlays/onlays, dental bonding, invisible braces, gum surgery, and teeth whitening. We guarantee that cosmetic dentistry will change your life for the better – it is the ultimate anti-aging treatment! You will value your new smile like a precious gem and will be proud to flash your smile to everyone you meet.